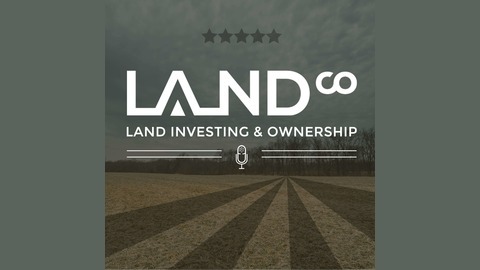 The LandCo Podcast Feed…enjoy all our podcasts here! Last episode of the series. We hope you guys have enjoyed the series and we already have the next one in the works! It will probably be several weeks before it is ready so we will try to fill the gap in between series with some individual topic podcasts. This last episode tackles general maintenance of properties…which many people often overlook. Thx for listening! 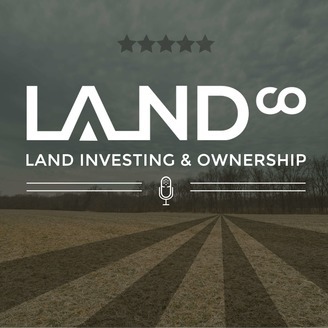 The post Top Ten Ways to Increase The Value and Enjoyment of Your Farm | Part 10 – General Maintenance appeared first on LandCo - Land Brokerage and Auction House.